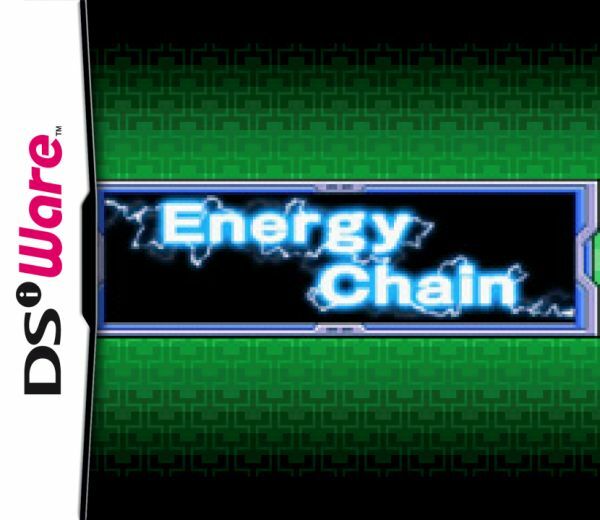 String together dynamos by creating a path for electric current with the same colored paneling to clear the board of these panels in this electricity themed puzzle game! 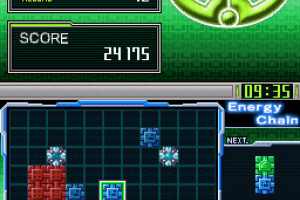 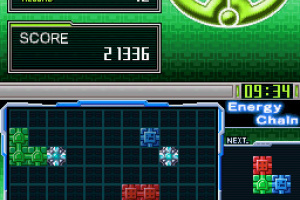 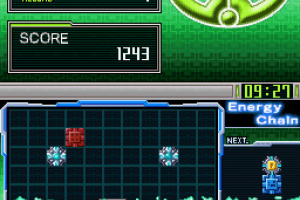 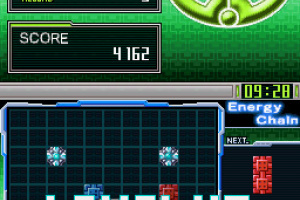 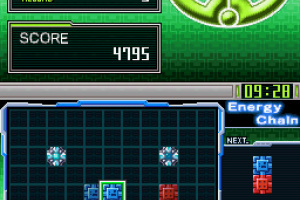 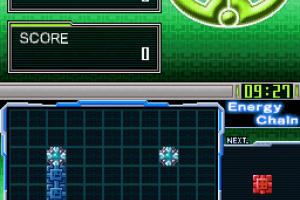 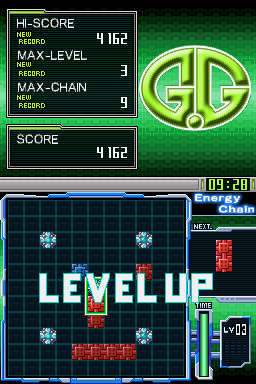 The level of difficulty increases if a certain number are cleared before the time gauge runs out. 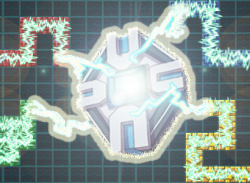 Use good judgement when placing panels as the variety and format that appear becomes more complex when the levels get higher and the action more electrifying. 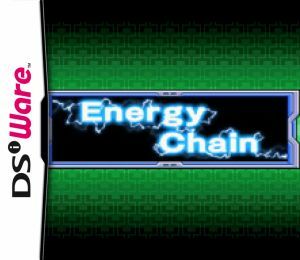 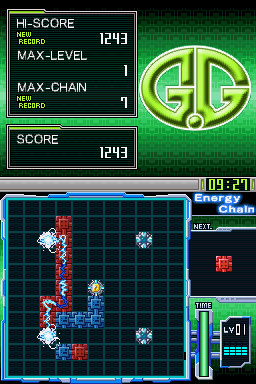 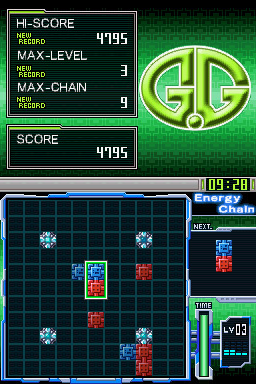 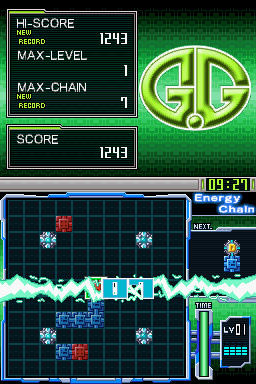 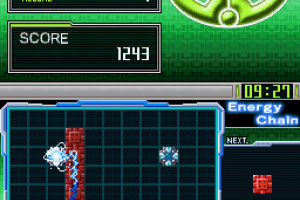 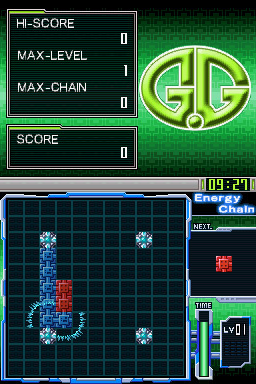 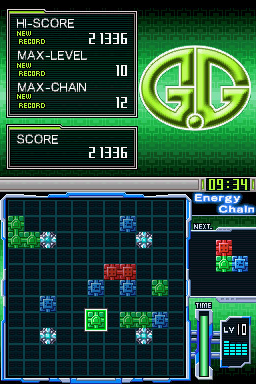 Build as many Energy Chains as you can on your goal to aim for the high score!